Trinamool Congress (TMC) leader Mukul Roy dropped a political bombshell on Monday as he announced his decision to quit as member of Parliament from the Rajya Sabha, according to several media reports. He also stated that he has decided to quit the primary membership of the TMC. Roy said that he will formally leave the party and quit as member of Parliament after the vacations for Durga Puja. "I was one the signatories when the party was founded. I am announcing with a heavy heart that I will resign from the party's working committee," he said. He also said that he would reveal his reasons for taking the drastic step after Durga Puja. 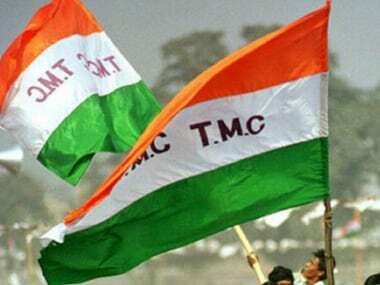 The TMC is expected to hold a press conference at 1 pm today. The TMC, the ruling party in West Bengal, had last week censured Roy for allegedly hobnobbing with BJP leaders and said it was keeping a close watch on him. 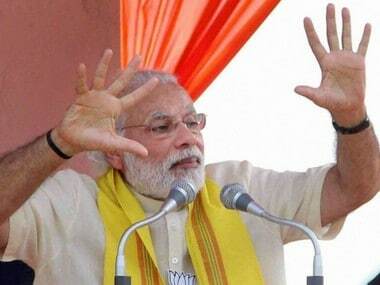 Asked whether he would join the BJP in days to come, Roy said, "Whatever I have to say. I will say it after Durga Puja. 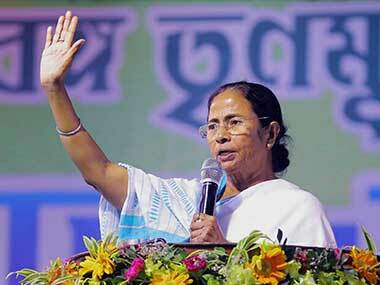 But I would like to mention that people of Bengal don't like political controversies during Durga Puja." 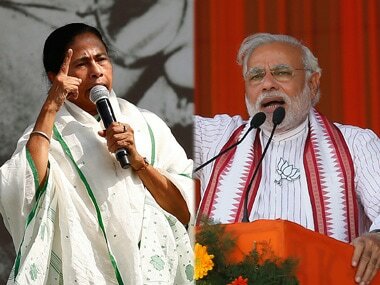 The announcement comes as a big jolt to Mamata Banerjee even as the Bharatiya Janata Party is making rapid inroads in West Bengal, which has traditionally shunned the right-wing ideology. Roy is considered to be West Bengal chief minister Mamata Banerjee's right hand man. Once the second-in-command in the TMC after Banerjee, Roy was absent from an event to unveil the Durga Puja edition of the TMC mouthpiece, Jago Bangla, on 19 September. Roy was briefly the Union railway minister from March to September 2012. Banerjee and the entire TMC top brass, barring Roy, was present at the event. Roy was recently removed as the TMC vice president after the party decided to restructure its committee. He was earlier removed as the party's in-charge of Tripura, where the TMC was steadily making inroads till its members switched over to the BJP earlier this year.